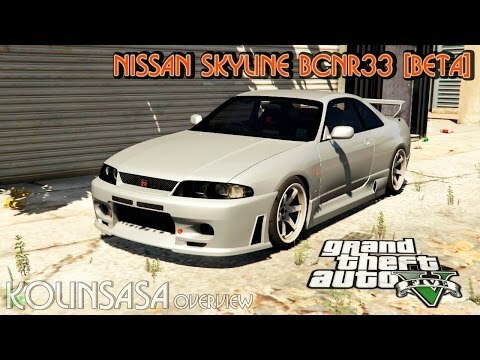 Nissan Skyline BCNR33 [Beta] for GTA 5. 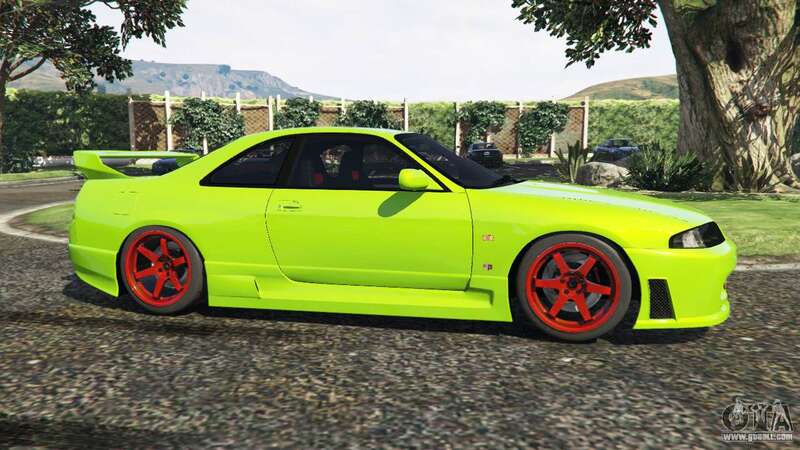 9-th generation skyline replacement Vapid Bullet. 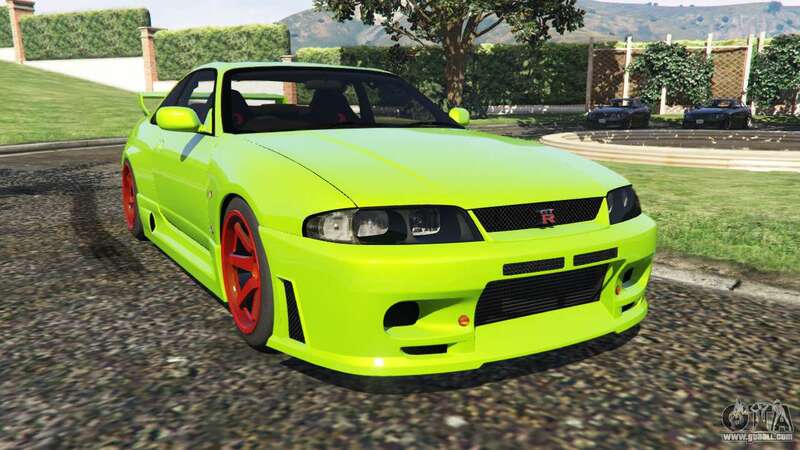 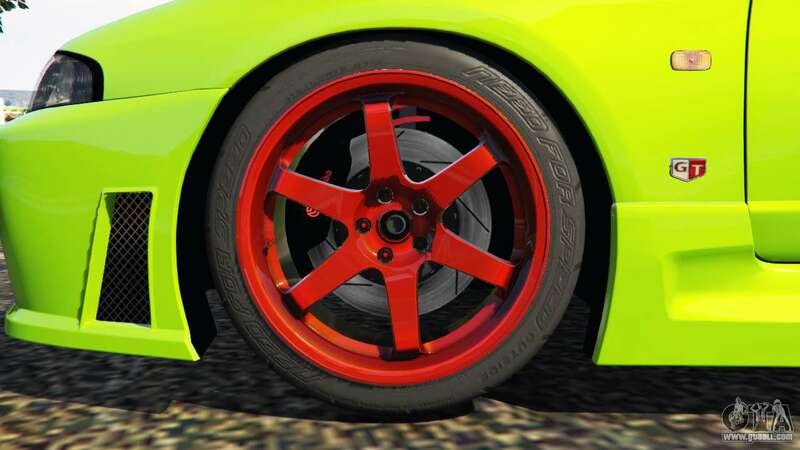 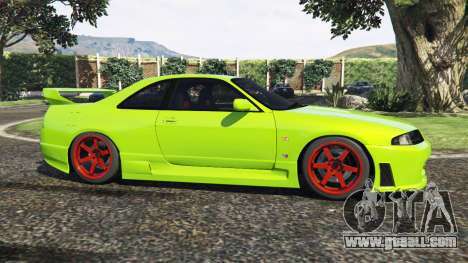 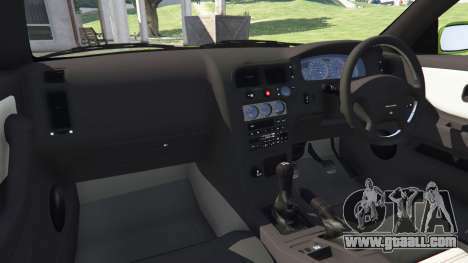 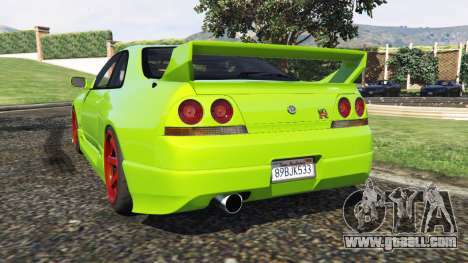 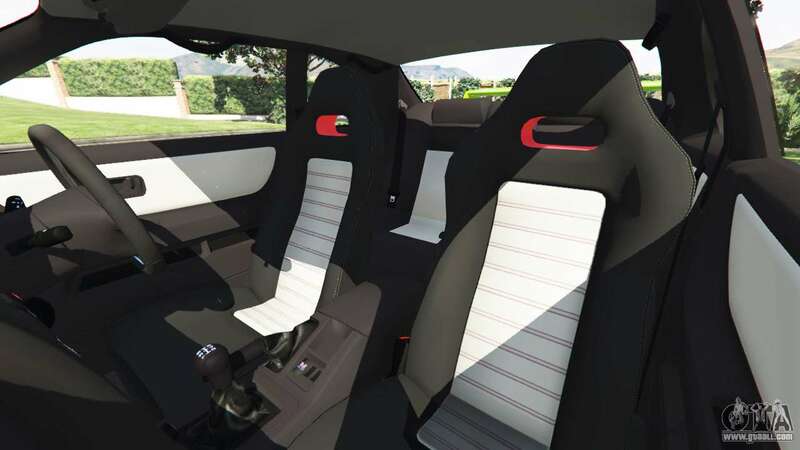 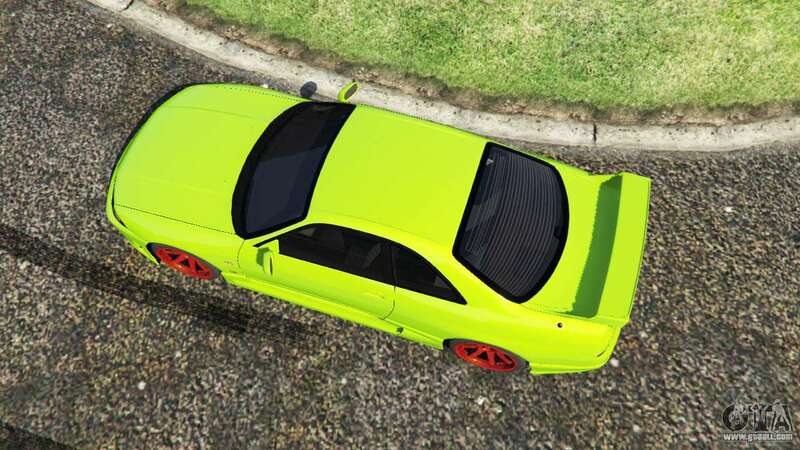 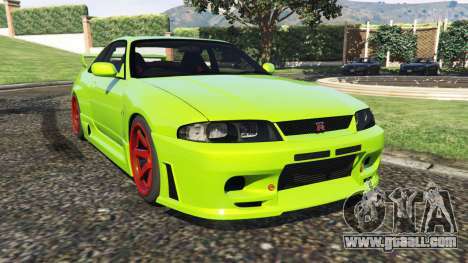 Download mod Nissan Skyline BCNR33 [Beta] for GTA 5, follow the links on this page.